Apply an artistic charcoal filter to your image. Expected processing time is 8-16 seconds for a 1920x1080 pixel image. 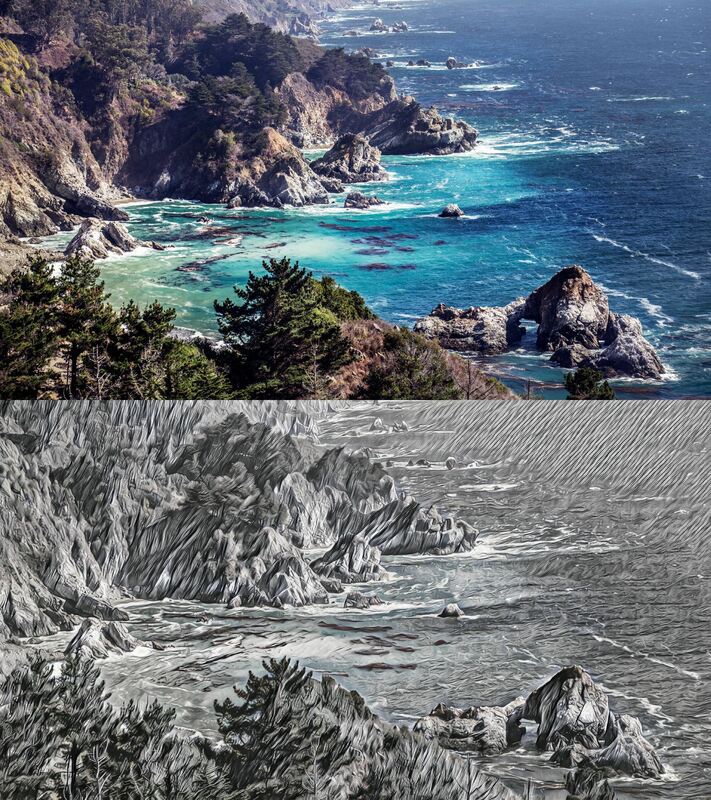 "Output File Created: shore_after.jpg -- Click on the Data link of the main Algorithmia navigation, and then look for the bkyan/CharcoalSketch folder within the Algorithm Data section. The output file will appear in that folder."